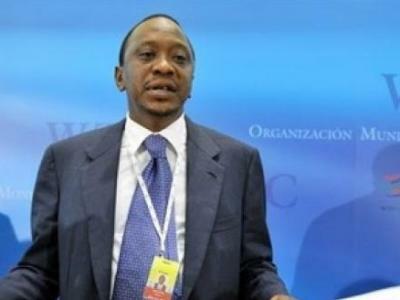 President Uhuru Kenyatta commuted all death sentences in Kenya to life jail terms on Monday, removing 2,747 convicts from death row in a nation that has not executed anyone for about three decades. In addition to commuting the sentences of 2,655 men and 92 women, Kenyatta also signed pardon warrants to release 102 long-term serving convicts, the presidential State House said. Such pardons are granted to prisoners deemed reformed and rehabilitated and found to be deserving of early release. A mass commutation of prisoners on death row was last signed in 2009 by the then President Mwai Kibaki. A life prison sentence in Kenya means for the rest of a convict’s natural life. Rights groups say the last execution in Kenya was carried out in 1987. Convictions for crimes such as treason, murder and robbery with violence can carry the death sentence in Kenya.